There is no doubt that Australia produces some of the best timbers in the world. From Australian Beech and Jarrah to Tasmanian Oak, consumers have great choice when working with Sydney Flooring. However, our extensive range isn't limited to Australian timber. We can also provide international timbers which can serve your home with a difference. A great example of this is Baltic Pine, originating from northern European countries such as Norway and Sweden. The dense forests of Europe are home to many different timber species with Baltic Pine one of the more famous both in its history and overall finish. Let us explain how Baltic Pine can work in your home. Baltic Pine stands tall in the forest. Compared to the forests and bush in Australia, the Baltic Pine enjoys rather temperate conditions in Europe. According to the Australian Timber Importers Federation, the softwood tree can grow to around 36 metres with a diameter of about 750 millimeters. However, Baltic Pine growing in the Carpathian Mountains, which stretch from the Czech Republic to Romania, are known to reach 60 metres in height and 2 metres in diameter. The conditions of Europe mean that Baltic Pine has different characteristics to timbers that are found in Australia. For some people, the white to pale yellow complexion of Baltic Pine stands out in their home – providing a unique point of difference among many Sydney houses. The Australian Timber Importers Federation notes that Baltic Pine is dissimilar from other European timbers when it comes to overall aesthetic. Growth rings aren't all that prominent, while the wood is described as more "lustrous" than its regional counterparts. Baltic Pine does often feature small tight knots as the grain is usually straight and fine – perfect for floors. If you're looking for a timber that is traditional and well respected around the world, you'll be hard-pressed to go past Baltic Pine. Dating back to the 1800s, the tree has been a mainstay of the world timber industry and apart from kiln drying improvements is still logged and produced the same way. Over close to 200 years, it's proven time and time again how it can add value to properties across the globe and your home could be next! 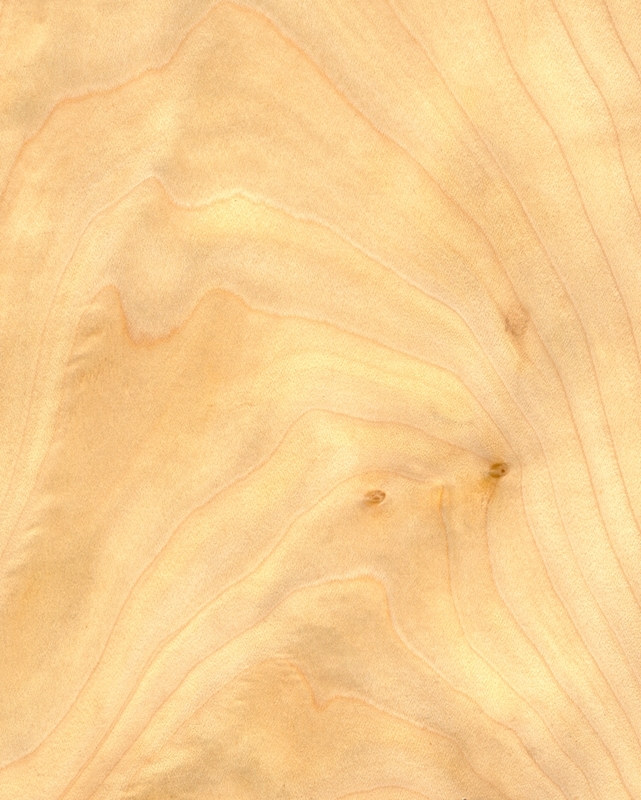 Baltic Pine has defining features. Develops character over time. As a timeless timber, the golden colours of Baltic Pine continue to shine through your floor. In fact, the older the timber gets, the stronger and richer the character. Responds to changing atmospheric conditions. 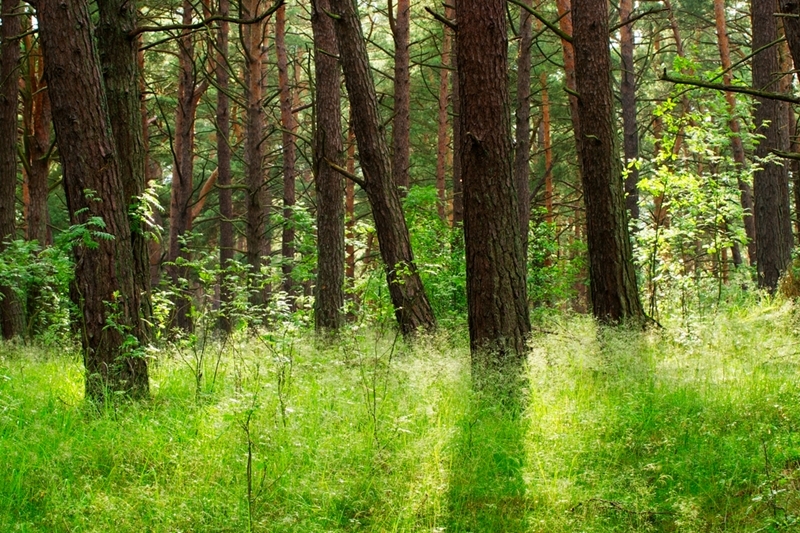 In Australia, you need timber that can withstand our tough conditions throughout the year. A natural characteristic of Baltic Pine is that it moves and adjusts with the environment, ensuring it lasts longer. This also produces those surface and gapping variations which add further rustic character to the Baltic Pine character. Works well with stains and polishes. Over time, you may want to stain or polish your Baltic Pine floorboards to protect and maintain their rich colours. Due to the way that it's manufactured, Baltic Pine works well with treatments. Talk to your supplier to ensure you're using the right stain or polish for your floor. Baltic Pine is just one of many timber species that are available from Sydney Flooring. Although it looks different to other timbers, it can add a lot of value to your home and importantly last a lifetime. If you would like to find out more about Baltic Pine and how it can be incorporated into your home, feel free to get in touch with our team today.